Don't miss out on the excitement in the lanes!! As-Is Video Sale starts at 8:45 am. 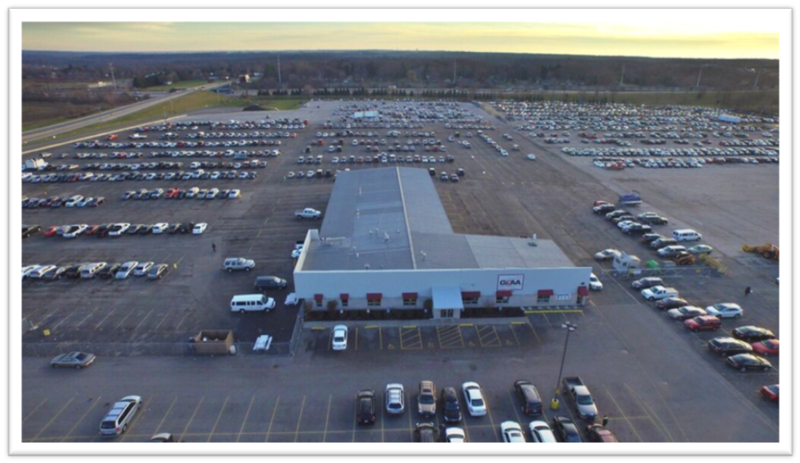 Fleet/Lease lanes start 9:30 am and dealer consignment begins at 10 am. For further information, please contact Sales and Consignment at: 800-830-4722. See you in the LANES!! GRAA provides nationwide vehicle pickup and delivery. 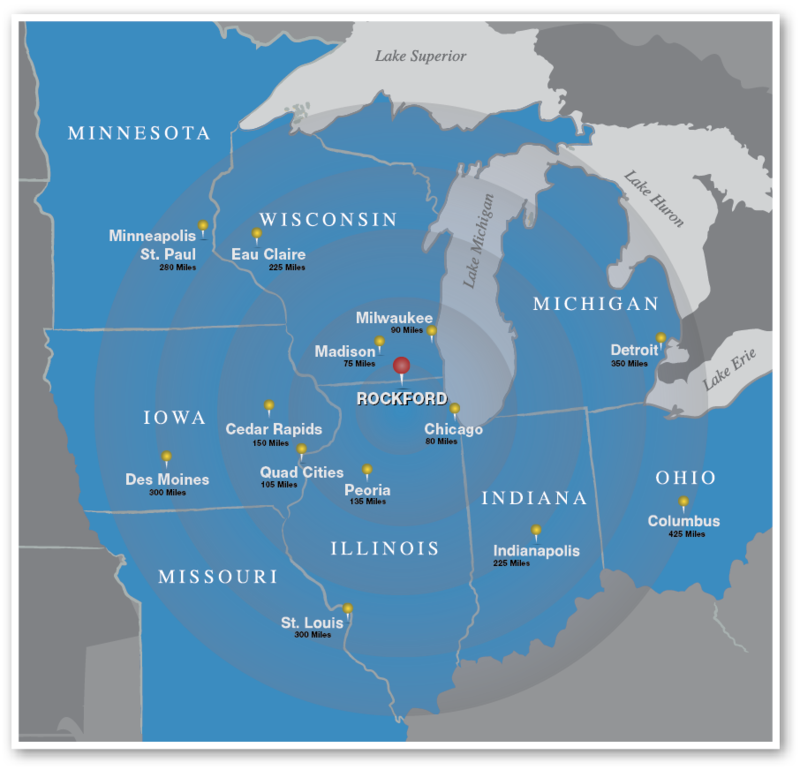 GRAA is close in proximity to 4 major markets with 13 million people living within 120 miles. Easy access to Interstate 90, Interstate 39 and U.S. Route 20.